Browse some of the top selling science fiction & fantasy books in Warhammer from 2019. A top ten of popular science fiction & fantasy books in Warhammer from 1 to 10. 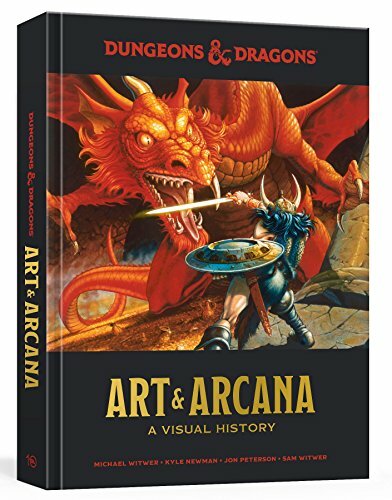 At the bottom of the page you can explore some of the new book releases in this category, if you haven't found what you are looking for in this top 10. If you still can't find your next favorite book or ebook to read in 'Warhammer' you can try and look for more books by using the search box on the top of the page and search by keyword, author or title. 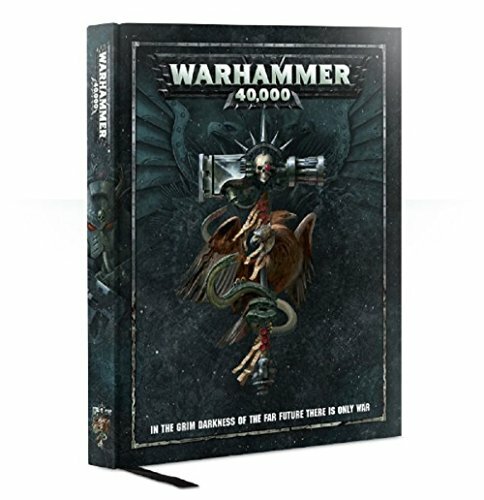 A 280-page hardback from Games Workshop, this is the essential book for Warhammer 40,000. Inside you will find everything that you will need to know to collect, build, paint, and play Warhammer 40,000. 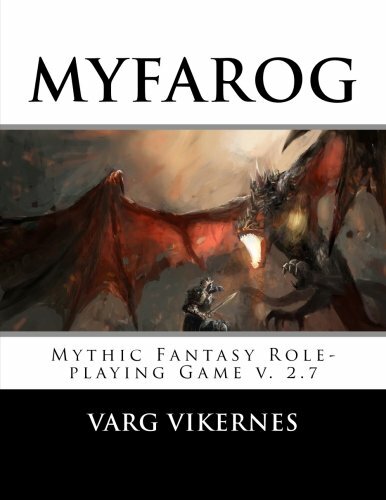 Includes the core and advanced rules as well as the rules for playing out the various battle types. You will also read about the different armies and races in the Warhammer 40,000 universe. A must have for any collector or player of Warhammer 40,000! CHAOS IS NOT A PIT—IT IS A LADDER. 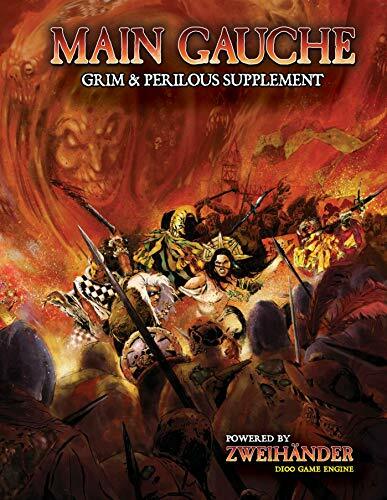 MAIN GAUCHE is a supplement for the ENnie award-winning Best Game & Product of the Year ZWEIHÄNDER Grim & Perilous RPG – a gritty, dark fantasy tabletop role-playing game. 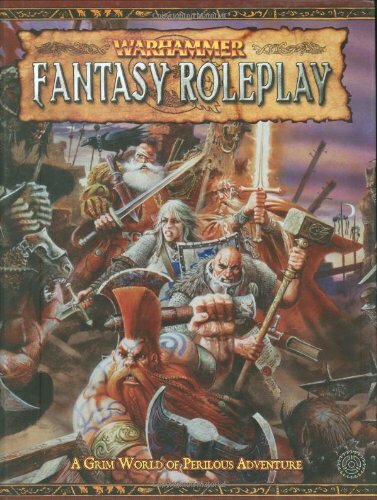 Warhammer Fantasy Roleplay (WFRP or WHFRP) is a roleplaying system created by Games Workshop. 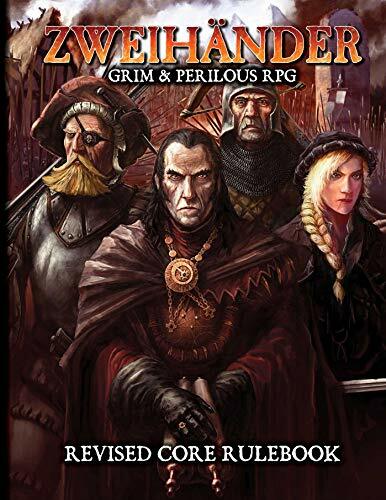 It is set in the Old World, which bears some resemblance to late medieval / renaissance Europe. The world is threatened by the forces of Chaos. The major power in the Old World is the Empire, in which most of the adventures are located. The Empire itself is a country full of intrigue, conspiracies, and dark plots. 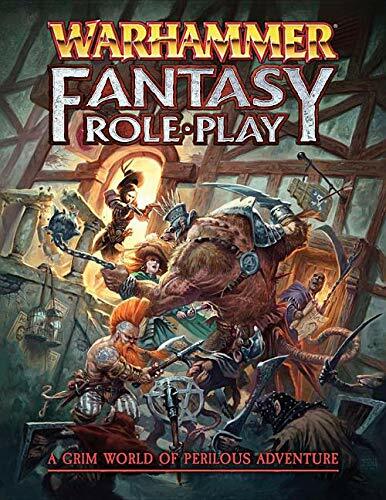 This is the core set of rules that everyone needs in order to play the RPG. 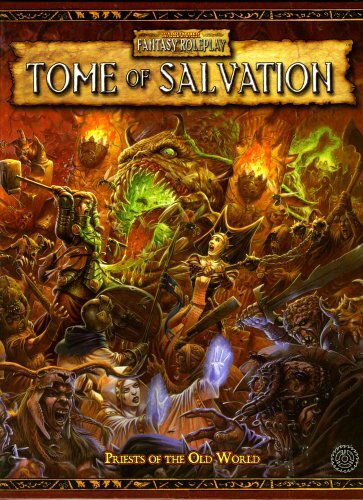 Tome of Salvation provides a detailed look at religion in the Empire, exploring faith's role and function within the nation's convoluted and complex society. 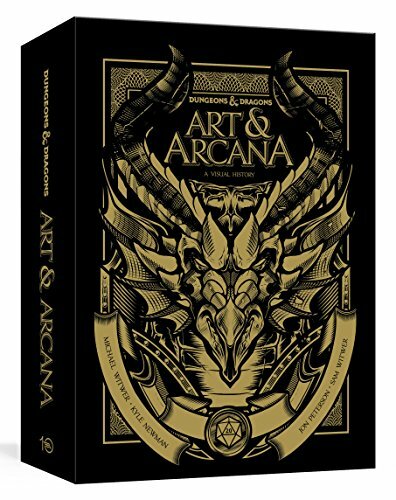 Inside this massive sourcebook you will find new magic spells, new rituals and artifacts, new careers, and extensive details on gods, festivals, holy days, and the lives of Old World priests. 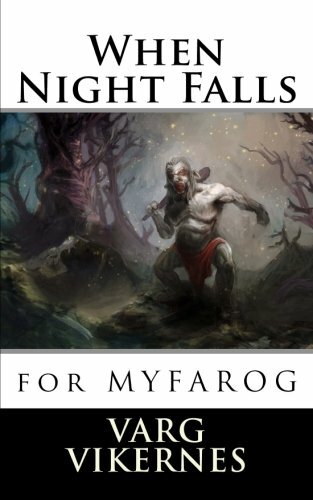 Myth module M1, "When Night Falls", is the first official Myth (adventure) for MYFAROG. It takes the Adventurer Party to Bearhillside to find out what has happened to a missing family. Included in this Myth; a castle, ancient towers, forgotten caves and an abandoned mine.... Beware of ettins and trolls! M1 When Night Falls is made for MYFAROG 2.6!